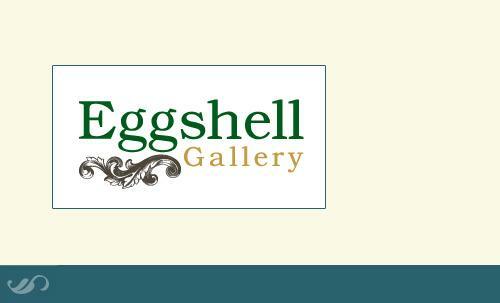 The Eggshell Gallery, in Castle Ashby and The Good Old Days in Irthlingborough are owned and operated by John and Issie Townley. Originally from a farming background, John and Issie along with there family used to entertain groups with piped organs and all kinds of musical instuments as well as providing quality antiques and collectables for people to buy and since opening The Eggshell Gallery and The Good Old Days we have the best of both worlds having the higher end instruments and quirky items at castle ashby and the memorabilia we have collected over the years at our Irthlingborough store where you can have a lovely afternoon tea surrounded by all our unusal items. 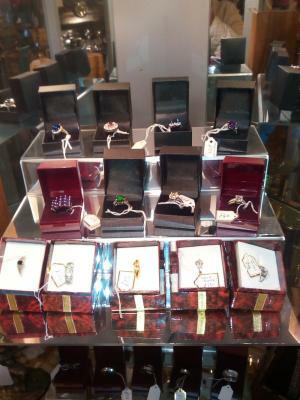 "We are constantly looking for new and interesting items to bring to The Eggshell Gallery for our customers to buy. 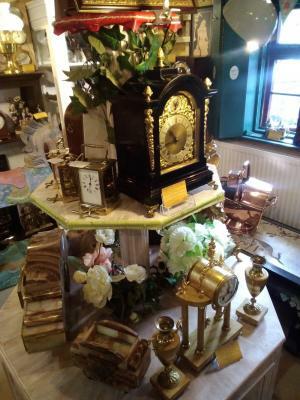 We like to provide a good range of quality gifts, furniture, artwork and collectables and musical boxes that suit all tastes and pockets"
When it comes to the larger items we offer free local delivery and all antique clocks are delivered locally and set up professionally in your home. 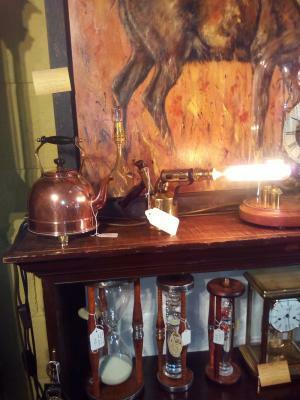 You will certainly find products at The Eggshell Gallery and The Good Old Days that you wouldn't find anywhere else and we are sure that you will be kept interested and re visit as new items are brought in.